Posted on May 21, 2014 by Cindy Roy •	This entry was posted in Health and Wellness, Recipes and tagged breakfast alternatives, health benefits of pineapple, pineapple smoothies, why pineapple. Bookmark the permalink. Oh wow I had no idea pineapple was so good for us. 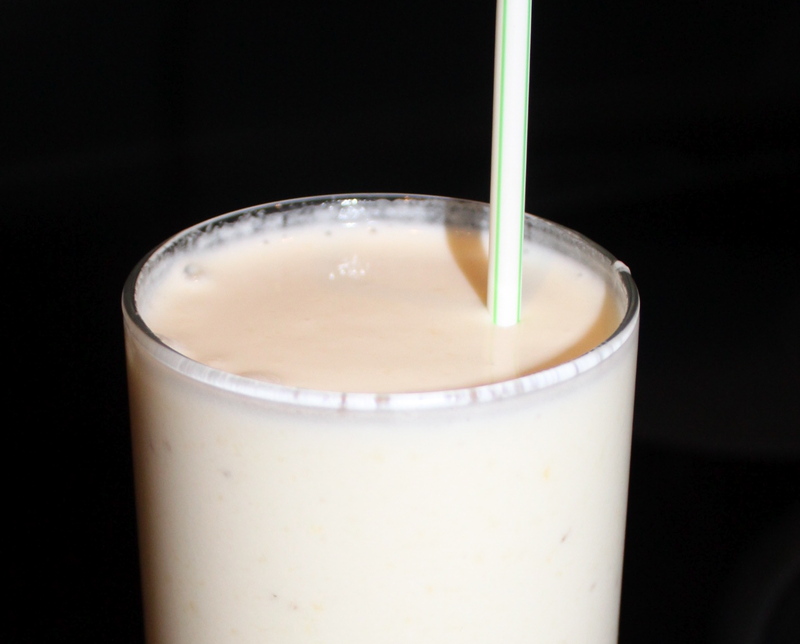 I printed off everything, including the Skinny Pineapple smoothie. I am always looking for nutritious stuff being allergic to eggs, milk and soy (which is in everything) I was in Costco yesterday – might have to go back there today.